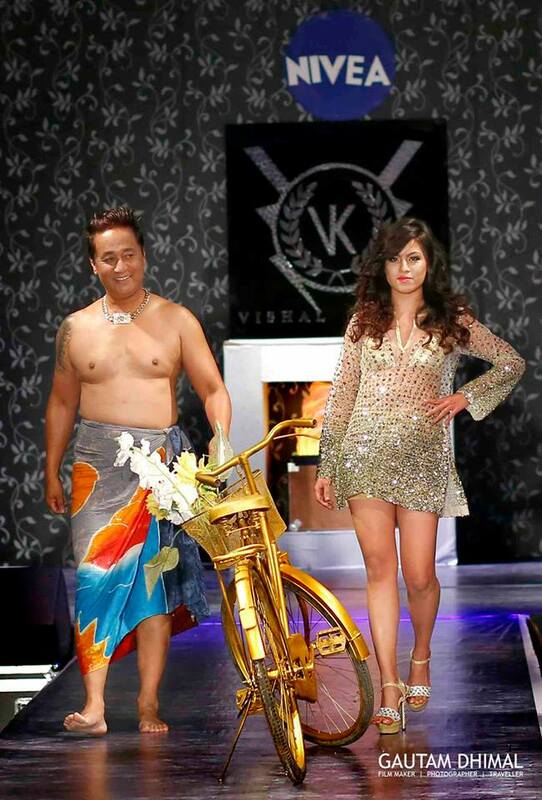 The evening of Saturday, Oct 18 was starrier than the other evenings in Kathmandu. 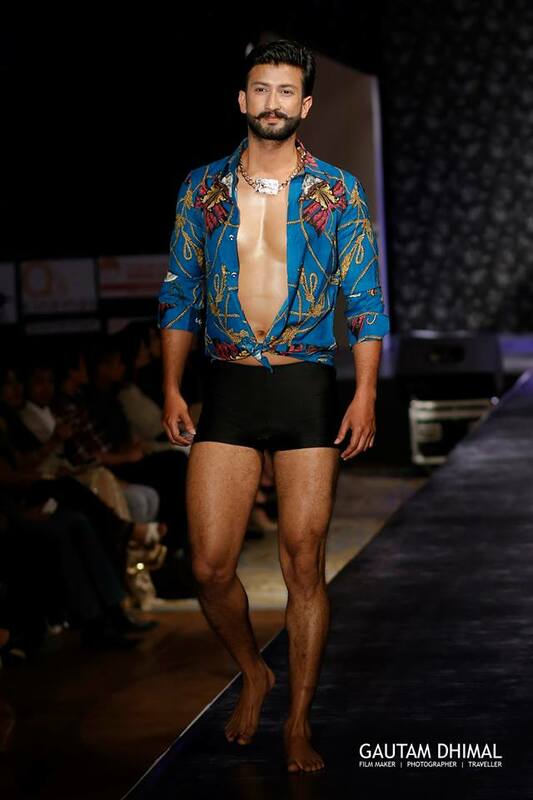 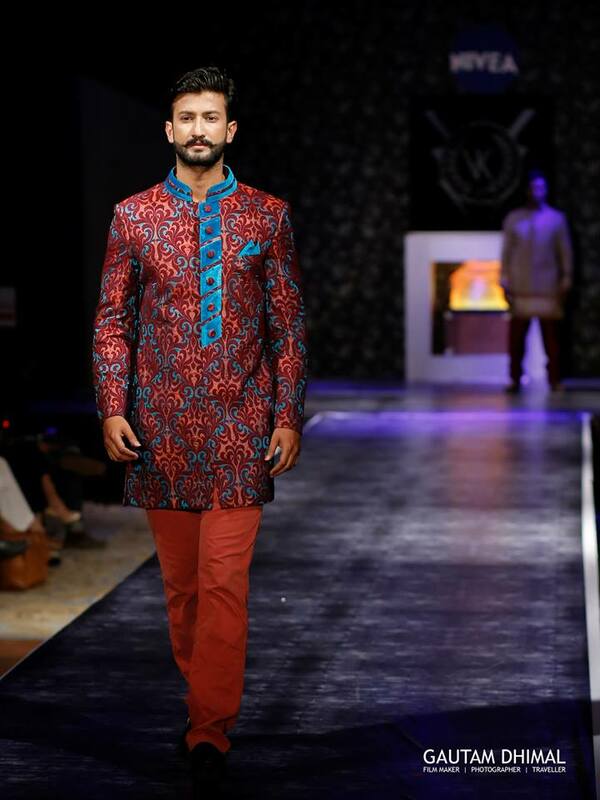 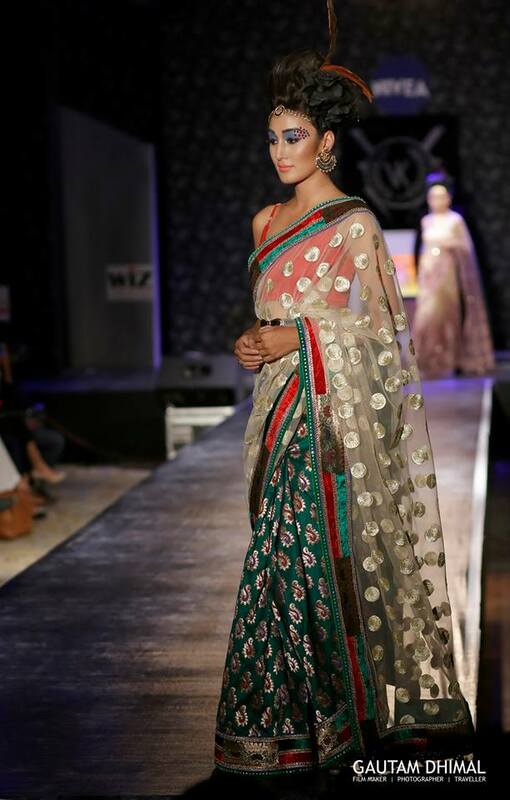 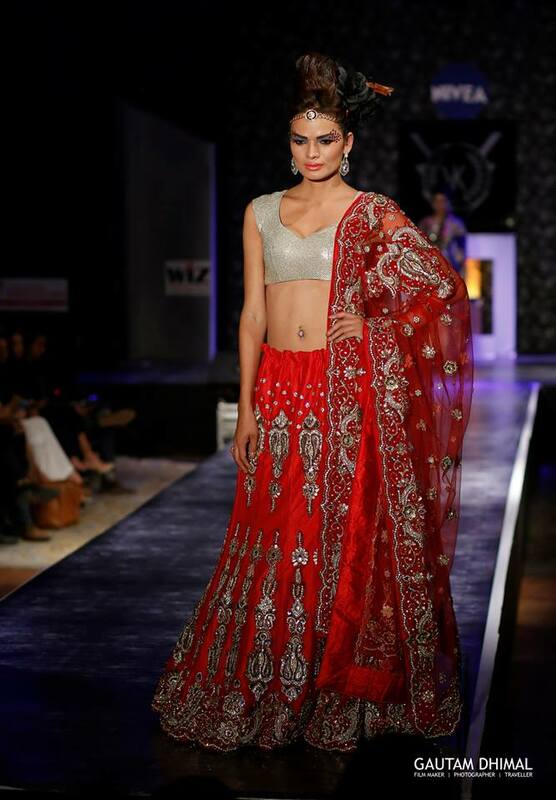 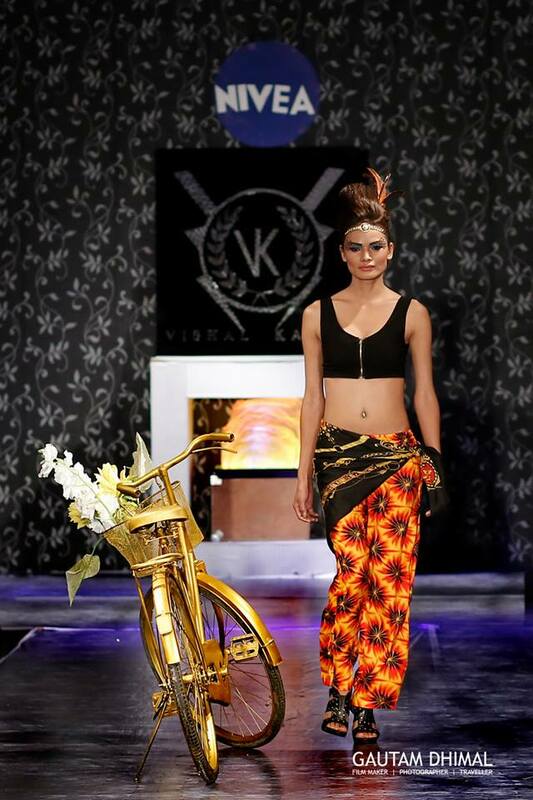 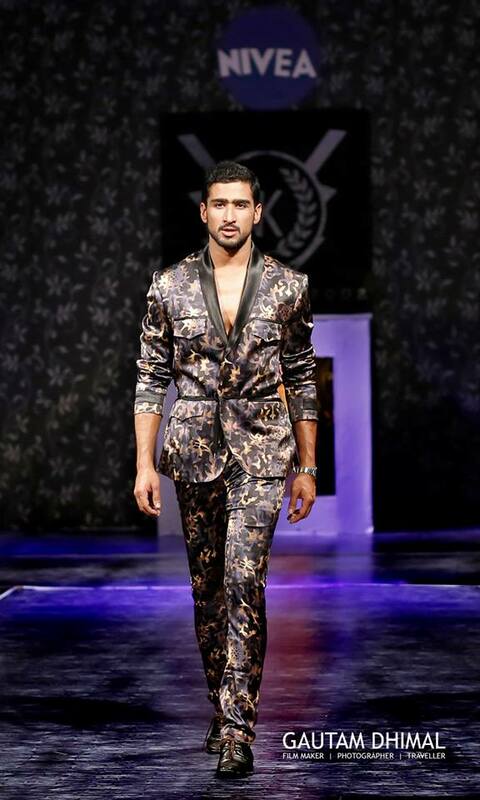 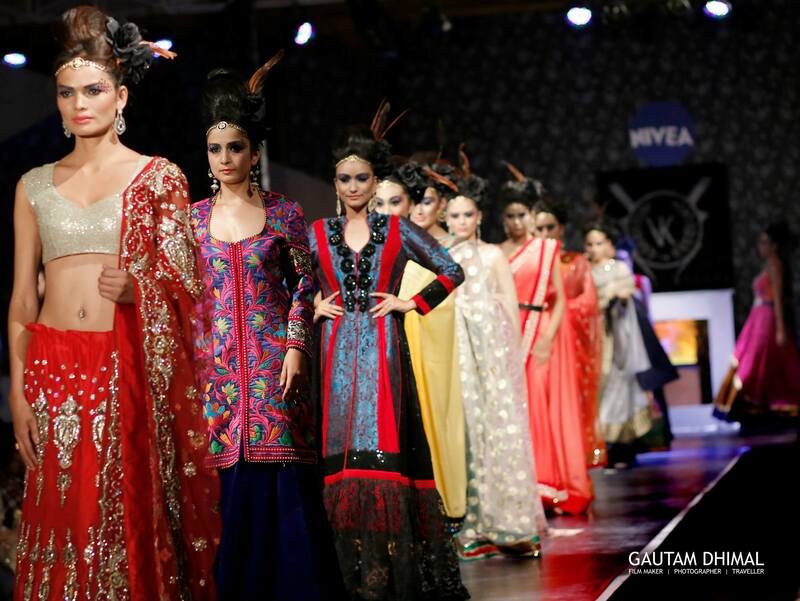 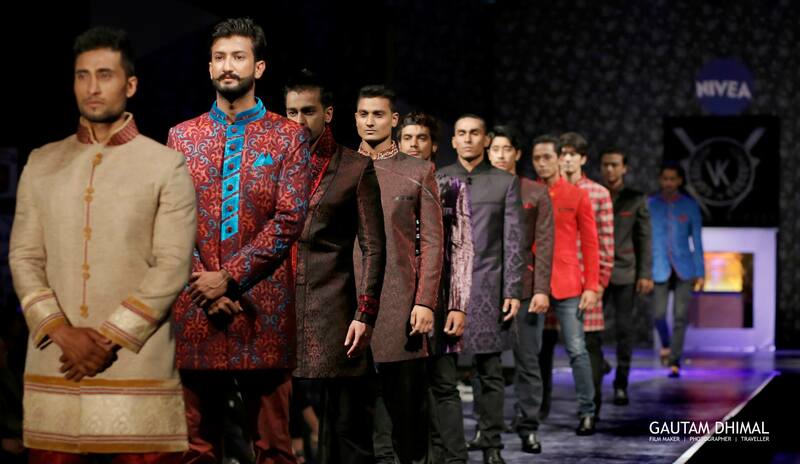 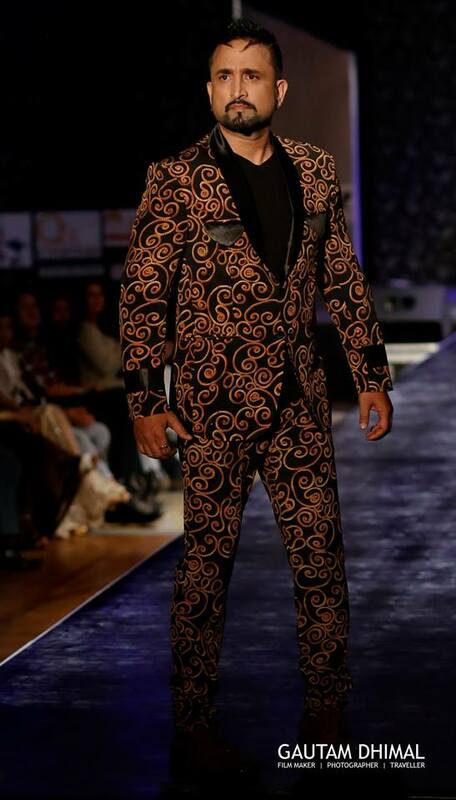 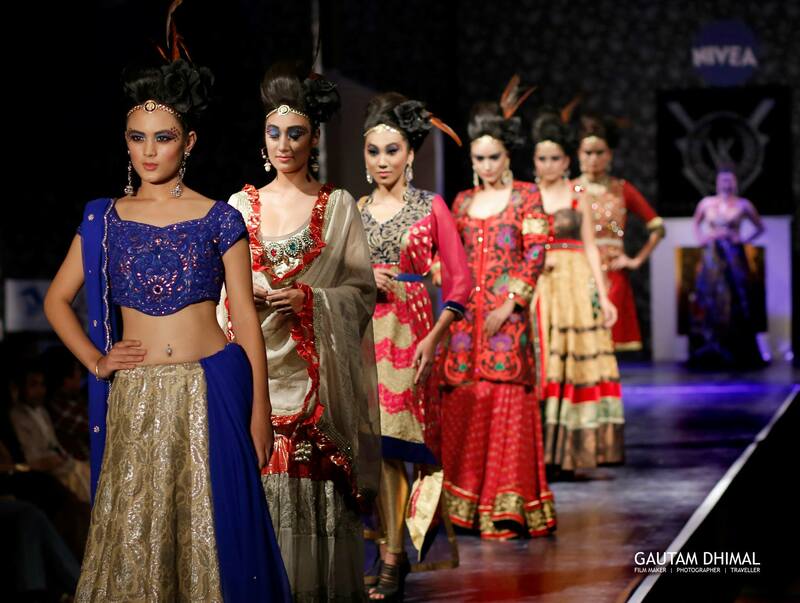 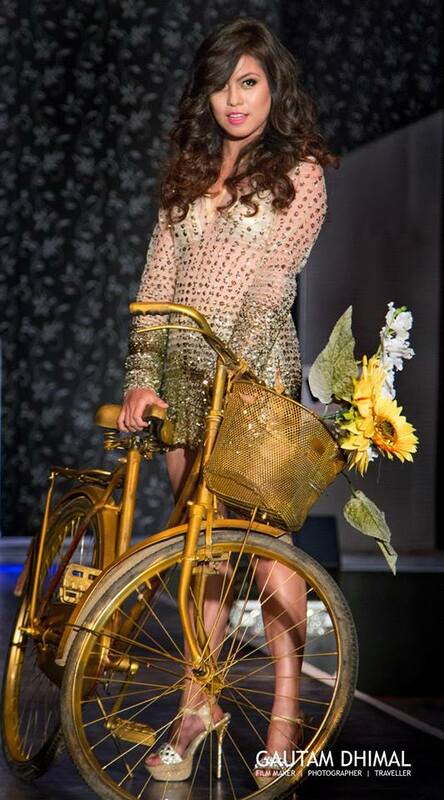 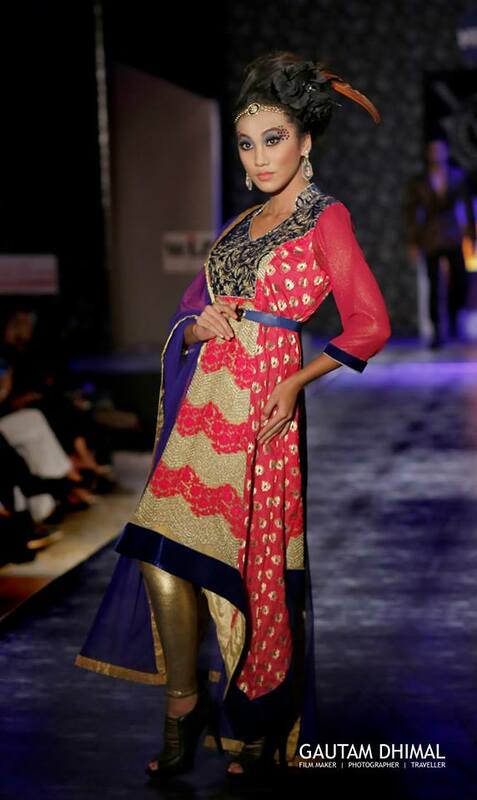 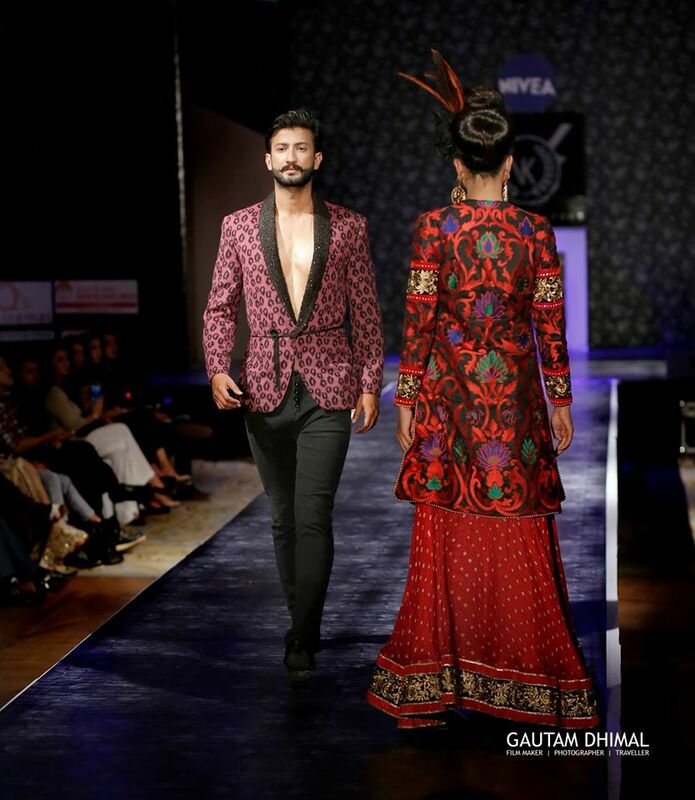 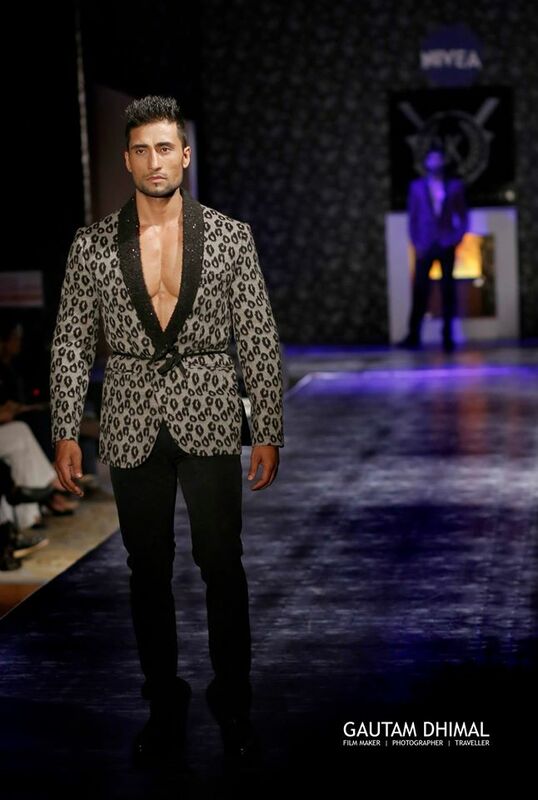 Kathmandu based Indian fashion designer Vishal Kapoor’s solo fashion show named – ‘Panache – Galaxy of Stars’ at Hotel Soaltee Crowne Plaza was indeed full of stars. 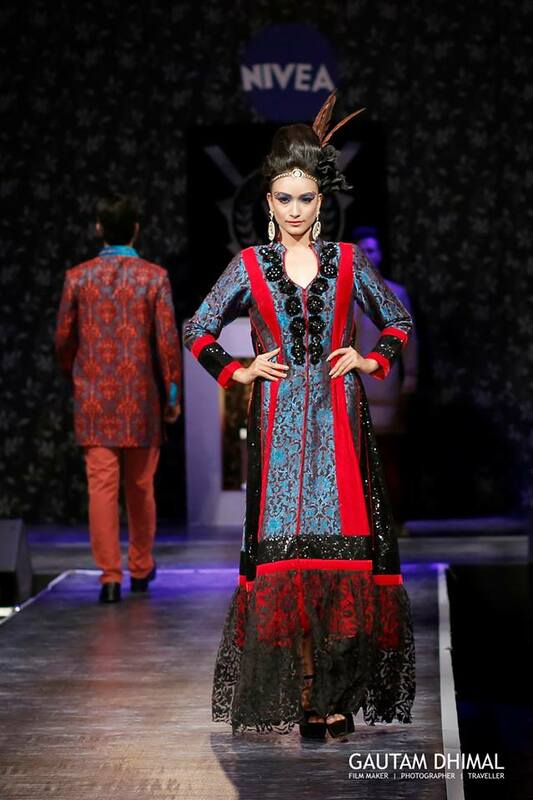 Kapoor’s designs were showcased in three different themes – Beach Wear, Fusion and Hot Couture and were flaunted by some of the cine stars and models of K-Town. 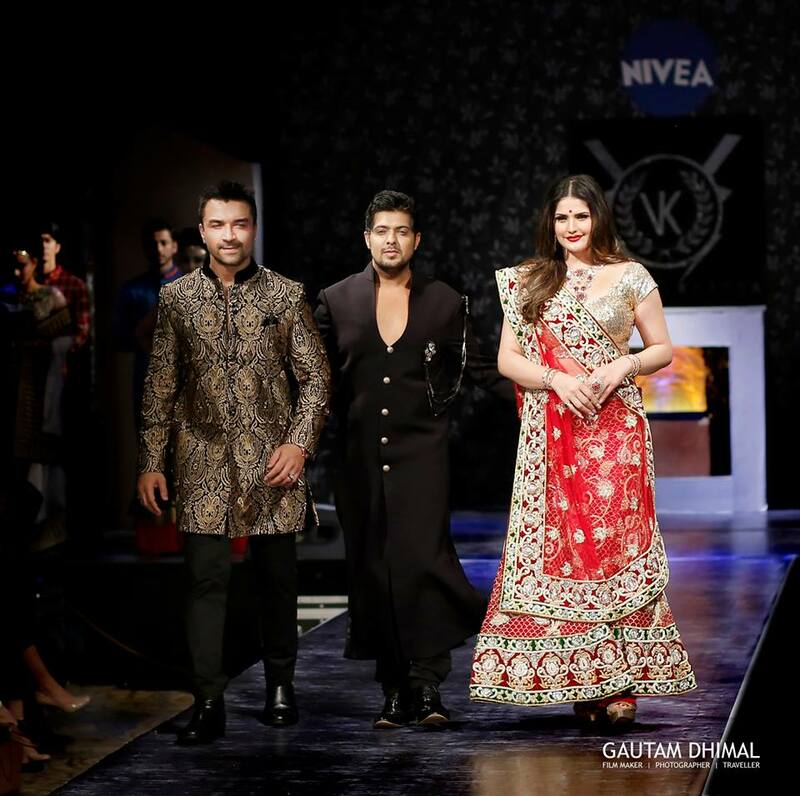 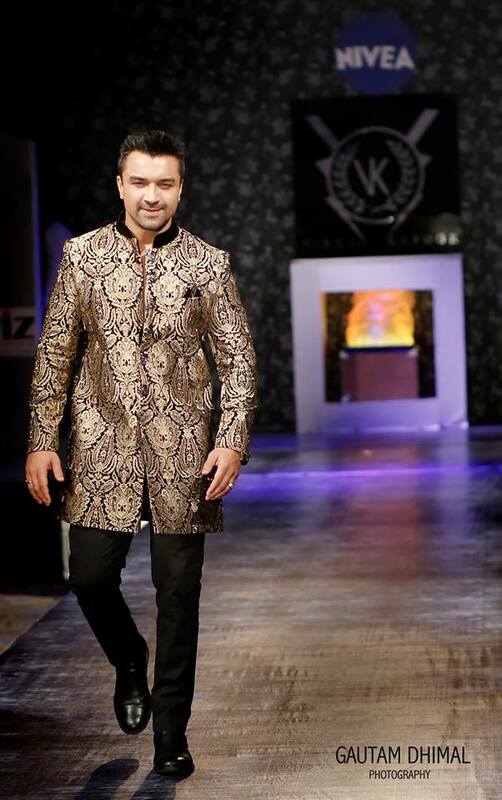 The attractions of the show were the showstoppers – Indian actors Zarine Khan and Ajaz Khan. 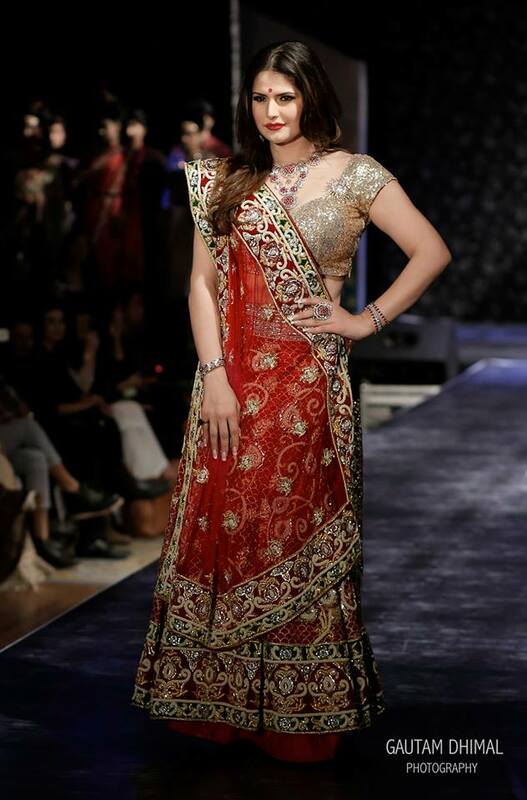 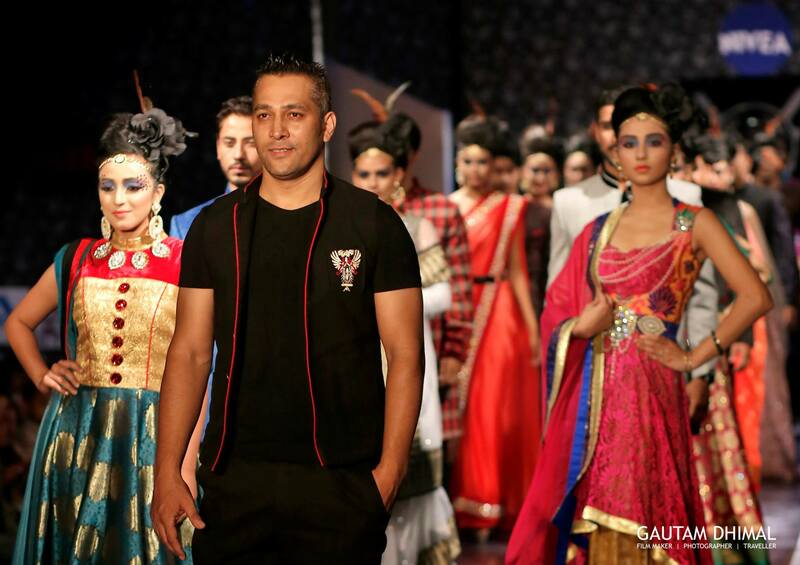 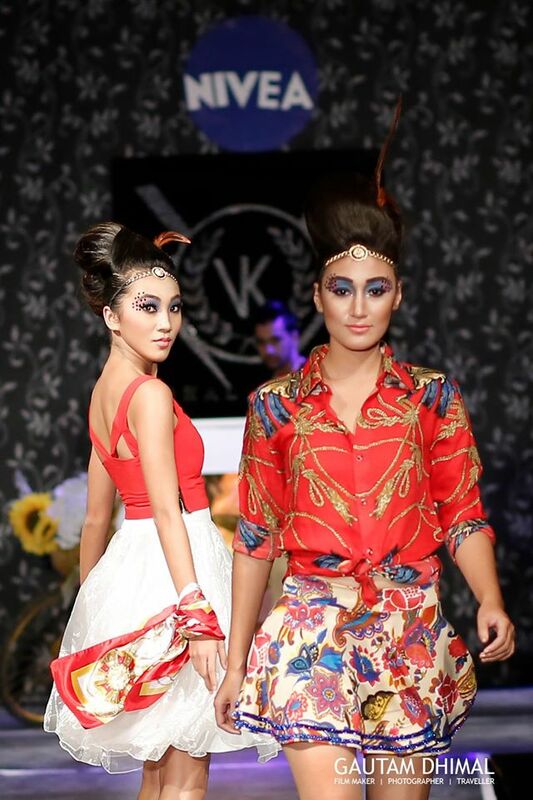 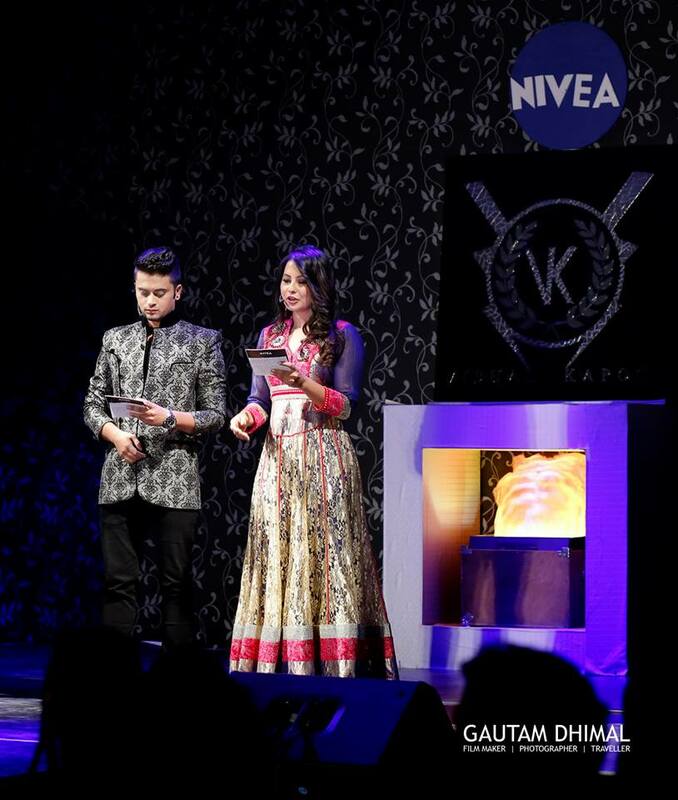 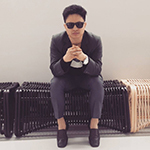 The show hosted by Malvika Subba and Shrijal Rupakheti were attended by around 300 guests including some of the big names from the Nepali fashion and cinema industries and the corporate world.